The United States is practically the only developed country in the world that doesn’t require companies to give their workers time off. In Germany, workers are guaranteed a month. In the UK, they’re guaranteed more than five weeks of paid vacation. In the U.S., unique in its class, there is no such guarantee. Still, don’t blame Washington. Blame yourself. 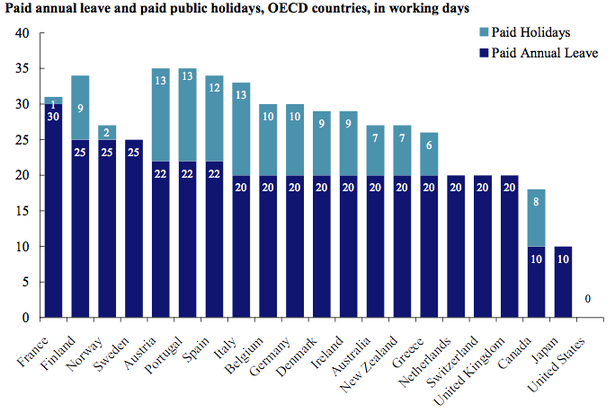 Americans don’t even make use of the paid vacation they have. In 2011, a Harris Interactive study found that 57% of working Americans had up to two weeks of unused vacation time at the end of 2011. Multiple hours-worked studies conducted by the Bureau of Labor Statistics and the OECD have found the Americans work longer hours than practically any advanced country except South Korea and Japan. The United States’ long-hour culture permeates both our day-to-day family choices and our national laws, creating an up-and-down feedback loop of industriousness. Here at PLUS blog we’re doing our best to reverse this insidious trend. After all, vacations are good! 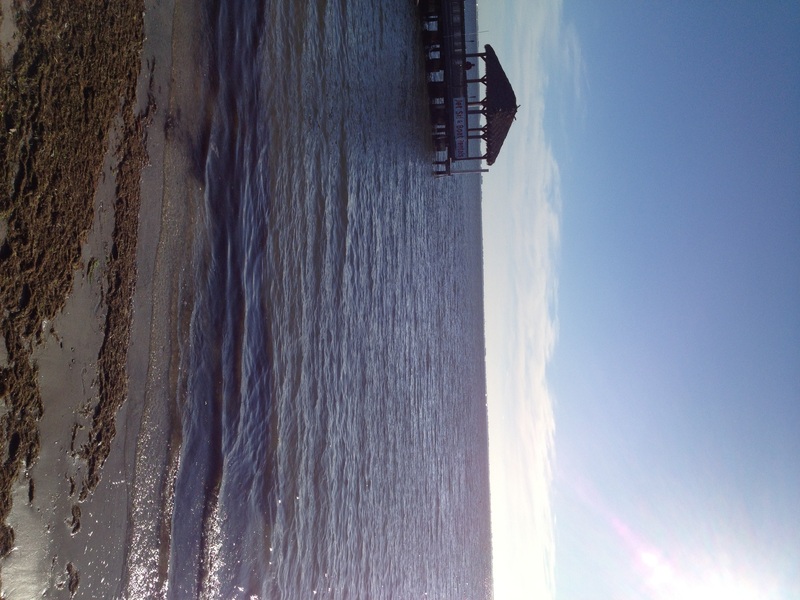 This entry was posted in FTTCF and tagged Vacation is Good, Vacation Use by plushq. Bookmark the permalink.